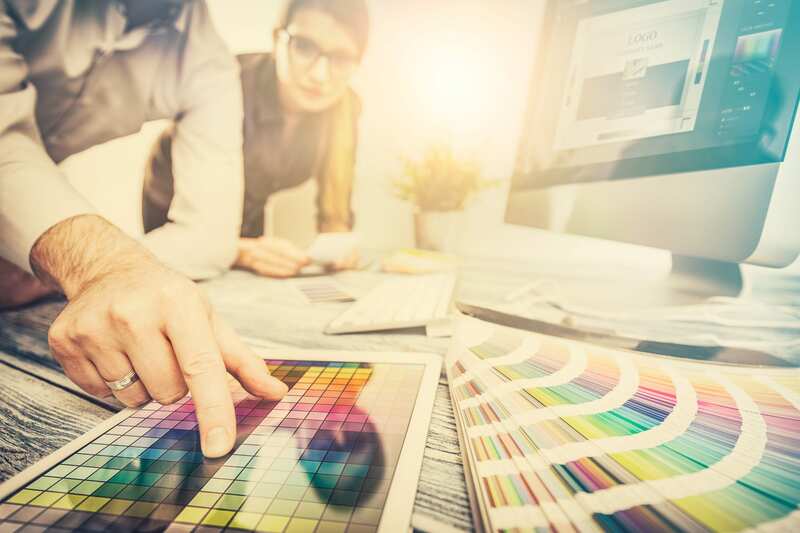 Successful logo designs are part of a larger identity system that includes graphics in various formats and file types, carefully selected fonts and color palettes, and any other elements that comprise an organization’s visual brand. They typically require market research for brand discovery, brainstorming and conceptualization, and revisions upon revisions upon revisions. Logos should not only work in a single instance, but they should work well in many different contexts over a long period of time. They should also be original, recognizable, memorable, effective without color, and scalable. Furthermore, they should convey your company’s personality, character, or attitude, as well as a sense of familiarity and credibility. Buying a pre-made logo that was designed in a vacuum without your specific needs in mind and no consideration for the usage of the final product is just never going to be a good fit. A successful logo design is worth the investment of time and money because it represents who you are to your potential customers. It’s the face of your organization, and it should be customized to reflect the values of your company. A logo is the starting point of your whole corporate image, so hire specialists who will go above and beyond to understand your needs, do the research, and work tirelessly to produce a result that will leave a strong and lasting first impression.